Insure The Box Limited has marked another industry first as its telematics data is successfully used in defence of a policyholder in a liability trial at Wandsworth County Court. 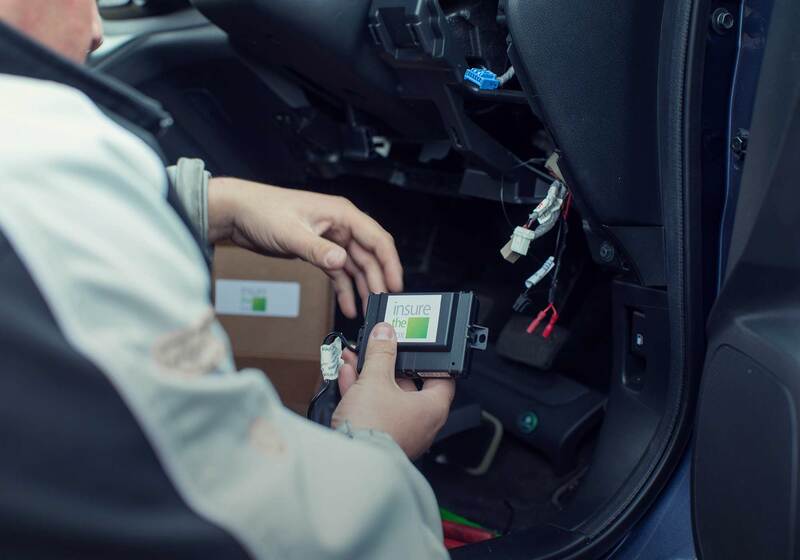 Global pioneer of telematics-based car insurance, Insure The Box Limited, has marked another industry first as its telematics data is successfully used in defence of a policyholder in a liability trial at Wandsworth County Court. Whilst telematics data is used every day by Insure The Box, enabling it to ensure legitimate claims are paid quickly and efficiently, this was the first time the data played a fundamental role in a liability case that went to Court. It was the strength of the telematics data to prove the policyholder’s case, in stark contrast to the third party’s version of events, that enabled Insure The Box to defend proceedings issued against its customer. The case concerned a collision, for which the third party claimed fault lay with the Insure The Box customer. In the course of trial at Wandsworth County Court, Deputy District Judge McKenzie heard evidence from both parties who each gave starkly different versions of events, in terms of timing and the series of events. Data from the black box installed in the customer’s car provided the compelling evidence to challenge the third party’s version of events, with an employee of Insure The Box attending the trial to explain the data and be cross examined by the Claimant’s barrister. The third party alleged that the collision occurred when the Insure The Box policyholder emerged at speed from a narrow side road, and with a burst tyre, at approximately 10.45pm. Whilst the policyholder admitted the fact of a collision, he alleged it occurred in a different place, at an earlier time and as a result of the third party encroaching into his lane. Detailed analysis of the black box data, presented in Court by a data expert from Insure The Box, was wholly consistent with the customer’s witness statement. As a result, when Judge McKenzie considered both versions of events as well as the telematics data, she stated in her judgement that the telematics evidence, as presented by Insure The Box’s data expert was “overwhelming” and dismissed the third party’s version of events as implausible, inconsistent and dangerous. The third party’s claim was dismissed and Insure The Box did not have to pay out the £22,250.00 it had allocated should the claim have been successful. “Traditionally, in the absence of other evidence, liability cases simply come down to the strength of witness statements and the performance of the witnesses at trial” explained Adrian Steele, Group Claims Director for Insure The Box. “This case underlines the veracity of telematics data to provide impartial evidence of the facts.